Unbroken Los Angeles Premiere! Brad Pitt! Garrett Hedlund! Jack O’Connell! Jai Courtney! And More! Meeting Angelina Jolie And Brad Pitt! Anna Heads To The Unbroken Premiere In Australia And Meets The Hollywood Icons! 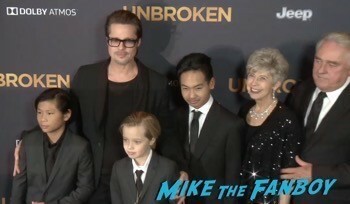 Unbroken Australian Premiere! Angelina Jolie And Brad Pitt Were In A Selfie Kind Of Mood While Greeting Fans! Maleficent Premiere Recap! Angelina Jolie! Brad Pitt! Elle Fanning! Sam Riley! Pushing! Shoving! Fights! And More! Maleficent World Premiere Photos! Angelina Jolie! Brad Pitt! Elle Fanning! Autographs! And More! Maleficent Paris France Event! Dani Meets Angelina Jolie! 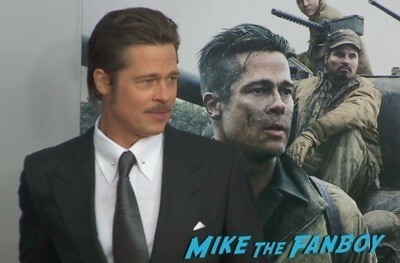 Brad Pitt! Elle Fanning And More! Autograph Goodness! Maleficent London Premiere! With Angelina Jolie! Brad Pitt! Elle Fanning! Autographs! And More! 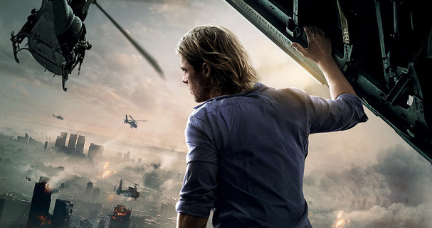 Brad Pitt In The Brand Spanking New World War Z Movie Poster One Sheet! Can We Say Epic! #Damn! I have to tell you, I’m sort of over the zombie craze. I mean don’t get me wrong, I love The Walking Dead, 28 Days Later was amazing but I’m starting to feel the overkill. Still, I’m sort of digging what I’ve sen of World War Z! New World War Z One Sheet Movie Poster! Brad Pitt Zombie Craziness! I Have To Say… It Looks Pretty Cool! Pretty In Pinky! 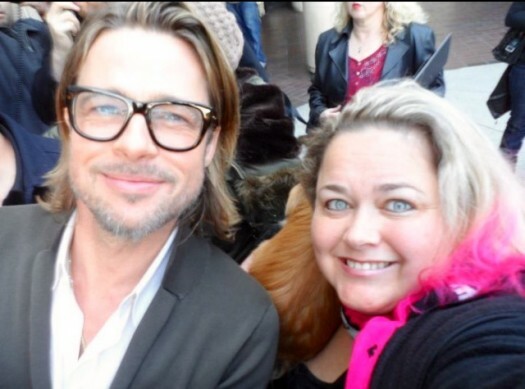 Watching Pinky Swoon While Meeting The Studly Legends Of The Fall Star Mr. Brad Pitt!